The PI, Johnny Ho, was born and raised in Hong Kong. He moved to the United States to continue his education at the age of 16. At that time, in addition to school, he was very interested in semiconductor technologies and spent two summers performing undergraduate research at Mitsubishi Chemical USA and Micron Technology. In 2002, Johnny obtained his B.S. in chemical engineering with high honors from the University of California at Berkeley and then worked as a process engineer at National Semiconductor in Santa Clara, California. After gaining industrial R&D exposure in the center of Silicon Valley, Johnny went back to graduate school to further deepen his knowledge. He then received his M.S. and Ph.D. in materials science and engineering from the University of California at Berkeley in 2005 and 2009, respectively, under the supervision of Professor Ali Javey in electrical engineering. 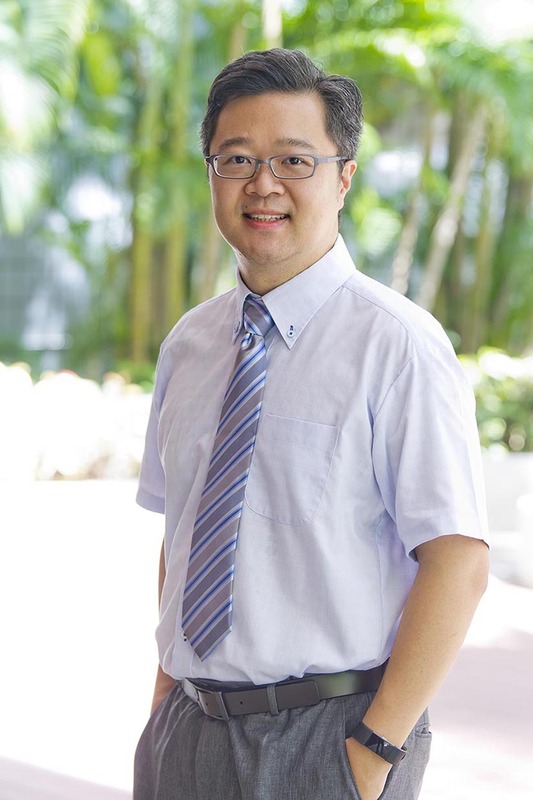 During his time in the Javey group, Johnny focused on the design of nano-materials, nano-fabrication and nano-devices for various technological applications. Due to the promising nature of his work, Johnny was selected for the Intel Foundation Ph.D. Fellow for 2007-09. Some examples of his work including monolayer doping, heterogeneous integration of nanowires, and high performance nanowire devices and circuits, etc. Before joining City University of Hong Kong, he also performed studies on energy-harvesting devices in the nanoscale synthesis and characterization group at Lawrence Livermore National Laboratory, California.